You have a BuddyPress enabled Job site. Now you need display your resume in BuddyPress Profile. So here is a cool plugin for it. It simply adds resume to your BuddyPress Profile. This plugin needs BuddyPress, WP Job Manager and WP Job Manager Resume to be installed. 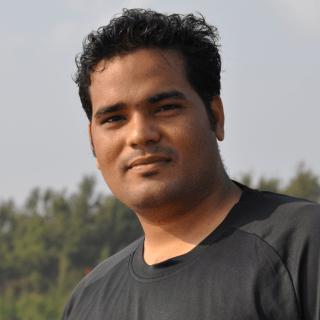 Thanks Subh for sharing such easy tricks to highlight the resume in BuddyPress profile.